Two Palms Talent, Kurt Tilse, is a content creator with over 10 years experience in developing campaigns within the fashion, lifestyle and travel industry. Two Palms Talent, Sarah’s Day, more commonly known within her community as Sezzy, is an Australian based holistic, health and fitness YouTuber. 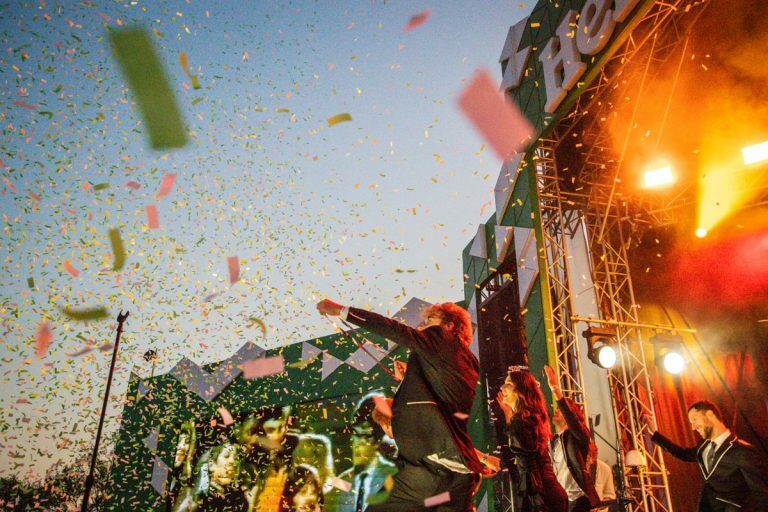 The Formula 1® 2019 Rolex Australian Grand Prix saw Heineken® involved with a number of areas throughout the Albert Park Grand Prix Circuit. This year’s unmissable line-up featured Hot Dub Time Machine in an exclusive live collaboration for Heineken® Saturday featuring Samsaruh & Dan Mac (Art Vs Science). With support acts Furnace & The Fundamentals, Nite Theory and more. Working with Boosted on their tour down under campaign was an incredible highlight and a new challenge from the visual stories we get to tell. Jeep has a longstanding relationship with the WSL. 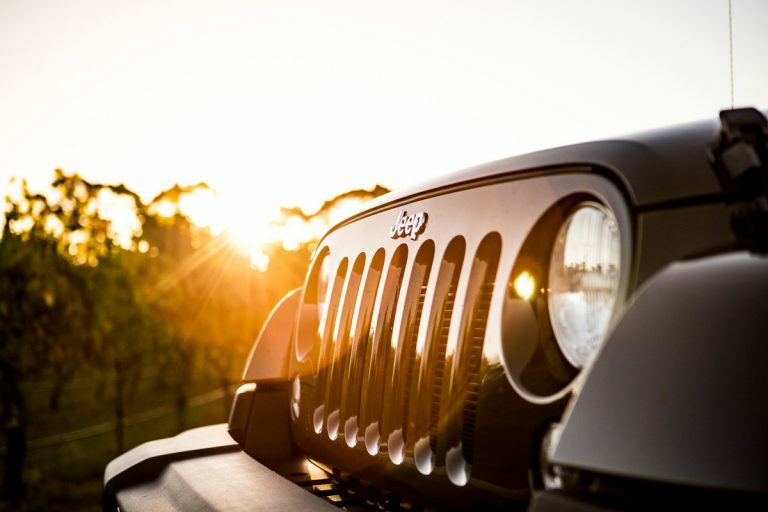 The task was to capture 11 high profile influencers and their journey with Jeep over 3 days highlighting Jeep’s core brand values and its connection to surf. Copyright © 2019 Two Palms. All Rights Reserved.